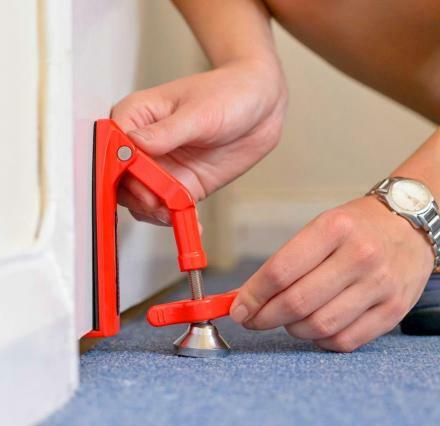 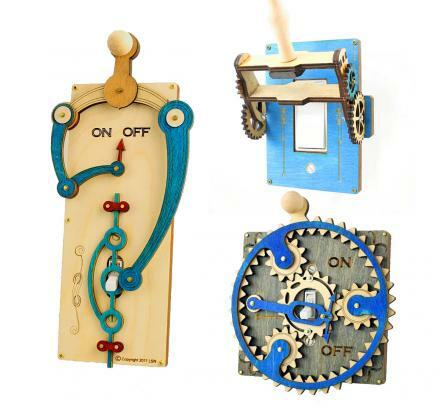 Light switches now-a-days are pretty boring, unless you have a dry-erase light-switch, an arcade light-switch, or perhaps one of these antler light-switch plates. 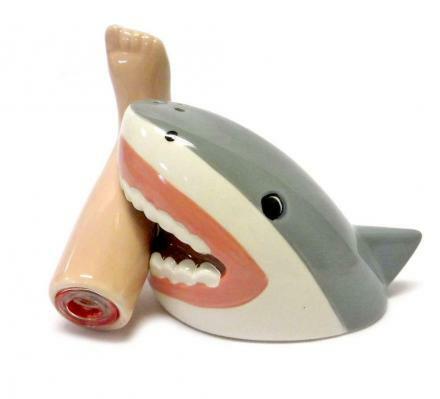 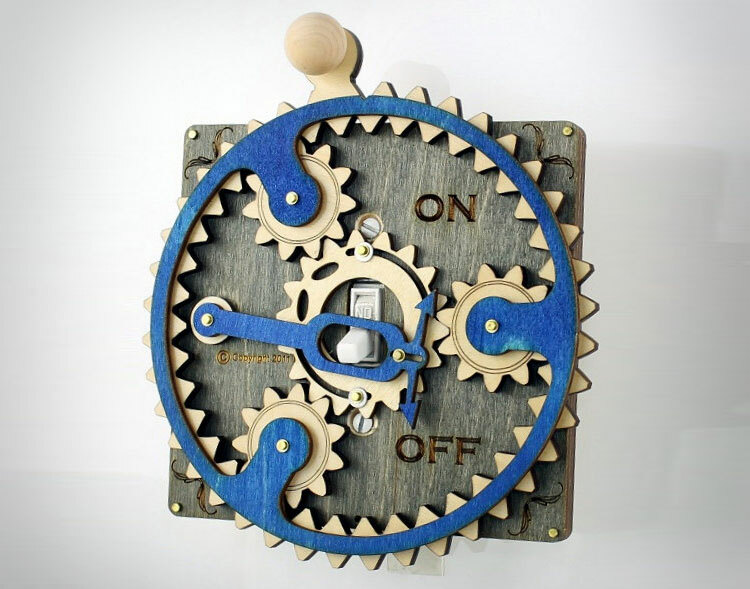 If you suffer from boring light-switch syndrome, the answer and cure may lie in these extravagant light switches. 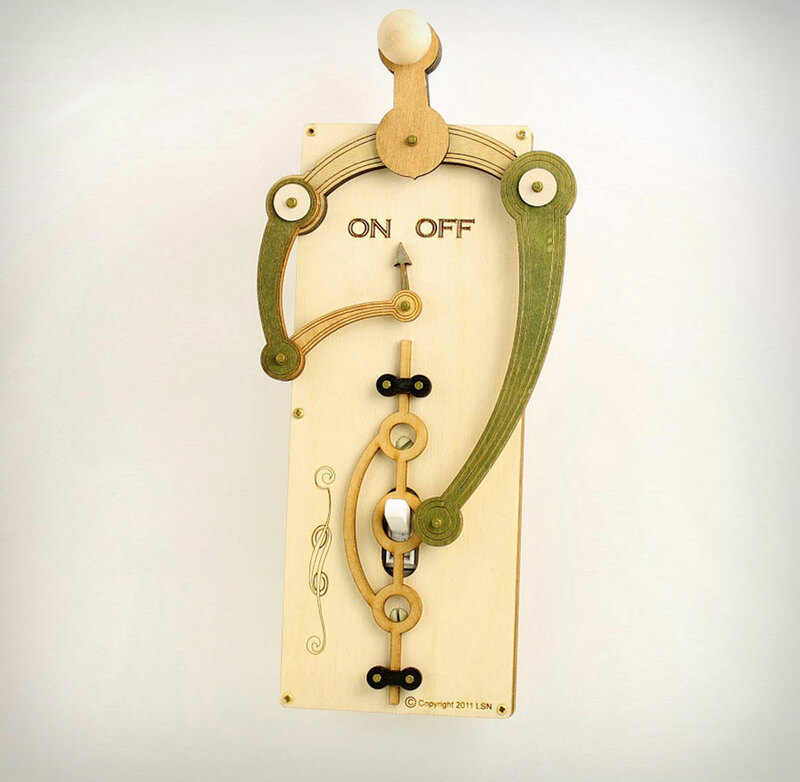 They're overly complex light switches that are just fascinating to look at and use. 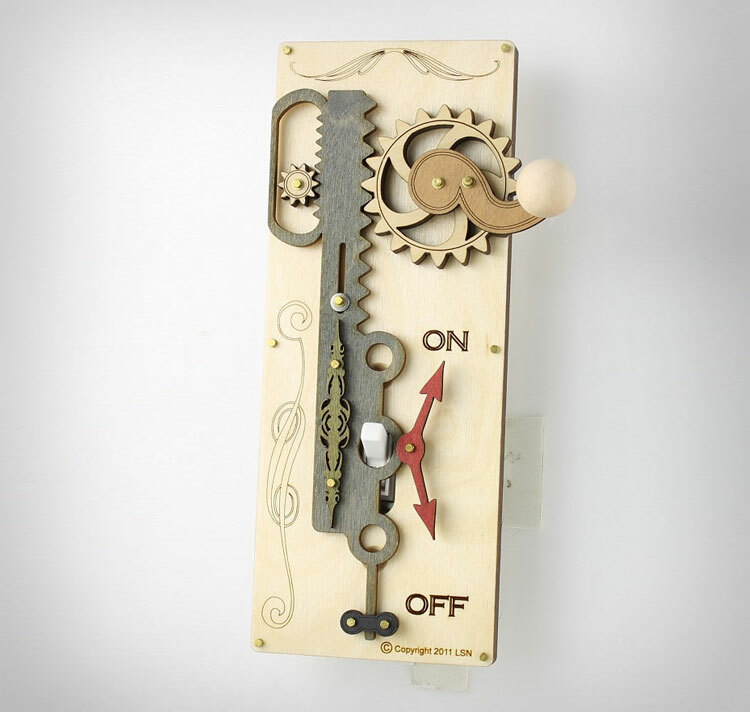 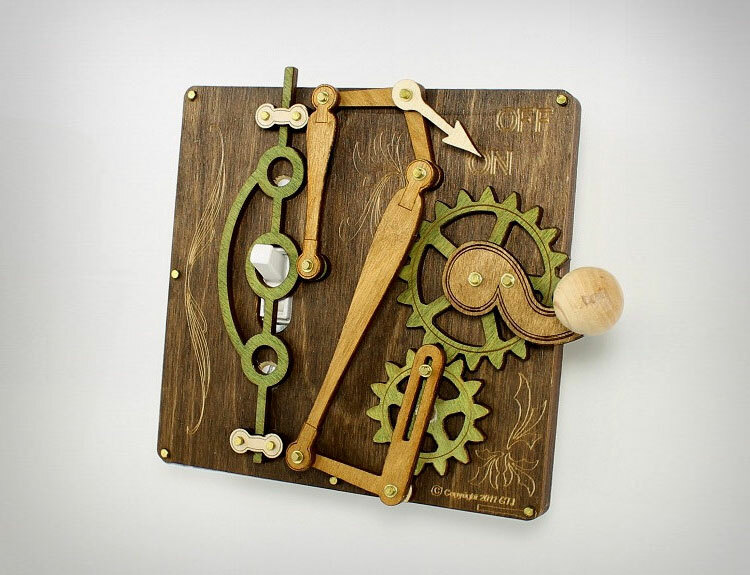 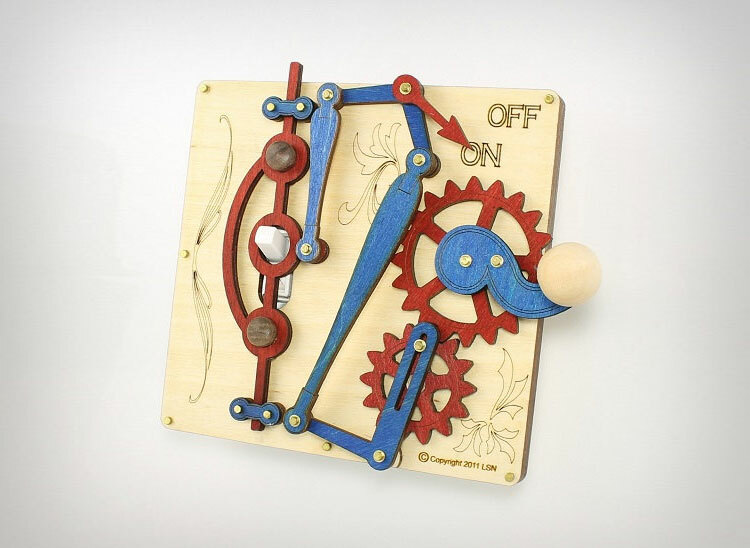 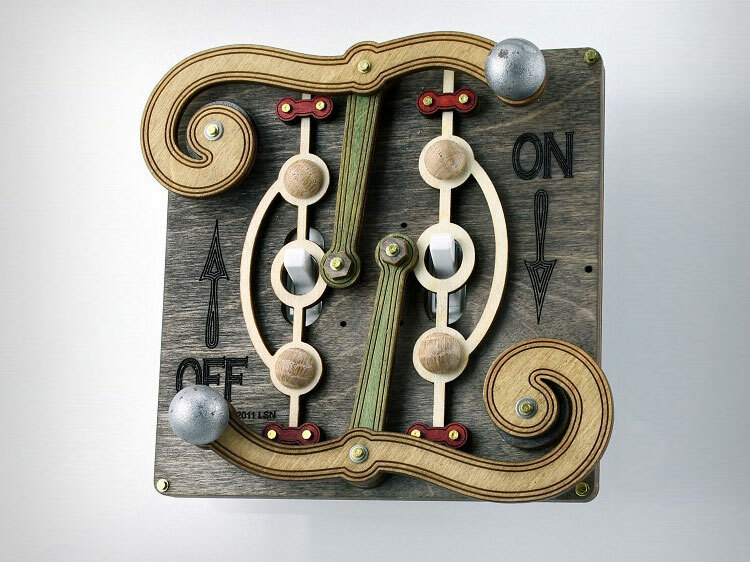 These extravagant light switch plates will make your light switch fascinatingly, overly complex, and some of them will tell you if your light is on or off via an arrow, that is if you couldn't tell by just looking at the light. 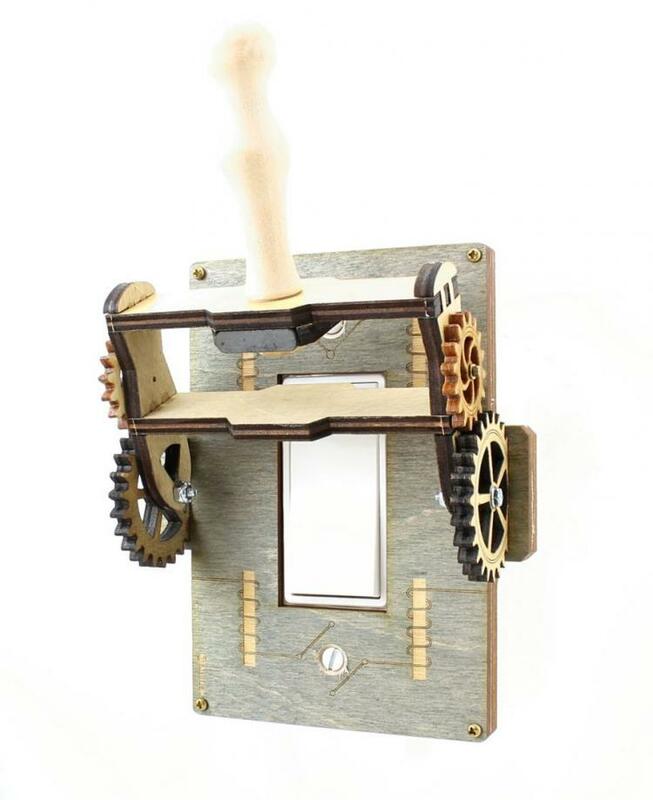 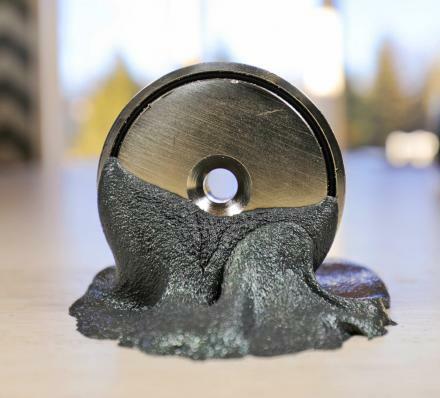 The extravagant light switch toggles are completely functional, attaches right over your existing plastic light switch plates, and there are many different designs to choose from. 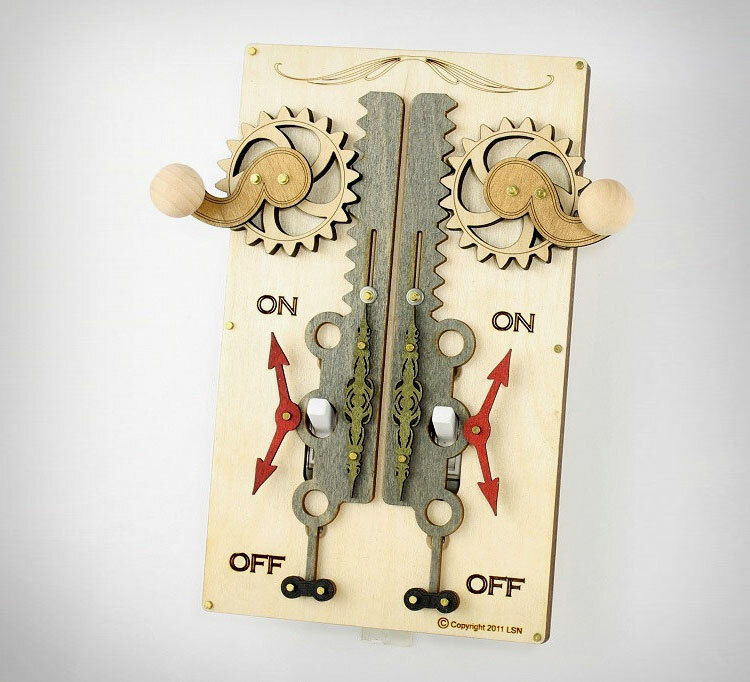 Some of the models even work with double switches as well as rocker switches.